Those students who are referred from Government universities are preferred for the internship programs at DAB. Students studying at a higher education institute, 14th-class institutes, vocational and technical institutes; within or outside the Afghanistan are also subject to the provisions of this policy. 2.1 The individual students from within the country are not accepted for internship programs. The representatives of higher education institutes and 14th-class institutes (government or private) shall at least sign a memorandum of understanding on compliance of this policy with DAB before introducing the intended students to the bank. 2.2 The students must be Afghan, having the Afghanistan ID (Tazkira/Passport). Only students with Afghanistan ID can be considered as Afghan. 2.3 The students should be recent graduates or they must have completed 5th semester or equivalent of that on annual basis so that they could prepare necessary materials for their final thesis, complete their research and/or spend a training session. 2.4 Students who are recruited to other government or private organizations before joining DAB as interns, are not accepted for this program. 2.5 The student shall accept the working terms and conditions, and also complete the warranty procedure. 2.6 Students whose aggregate marks is at least 75%, are accepted as interns. 2.7 Students are bound to comply with the provisions of this policy and implement them in action. 3.1 The students shall officially be introduced by the relevant universities to DAB at least one month before the starting of internship program. 3.2 Relevant universities or students shall submit the following documents to DAB at the beginning of the program. 3.2.2 List of topics which students need to know during the program. 3.2.3 The purpose of the internship program: preparation of final thesis, research or practical work-training. 3.3 Employees training and development center will sign the memorandum of understanding with the respected academic institute after the verification and approval. 3.4 Employees training and development center will collect the working terms and conditions and warranty letter from them. 3.5 At the beginning of the internship program, employees training and development center of HR department-DAB is bound to introduce DAB's departments/general departments and DAB's main objectives along with the provisions of this policy. 6.1 Maximum number of students from universities and higher education institutes inside and outside the country- 80 students per year. 6.2 Maximum number of students from foreign academic institutions- 20 students per year. 6.3 Maximum number of students from universities and higher education institutes within Afghanistan- 20 students per quarter. 6.4 Maximum number of students from outside the country- 5 students per quarter. 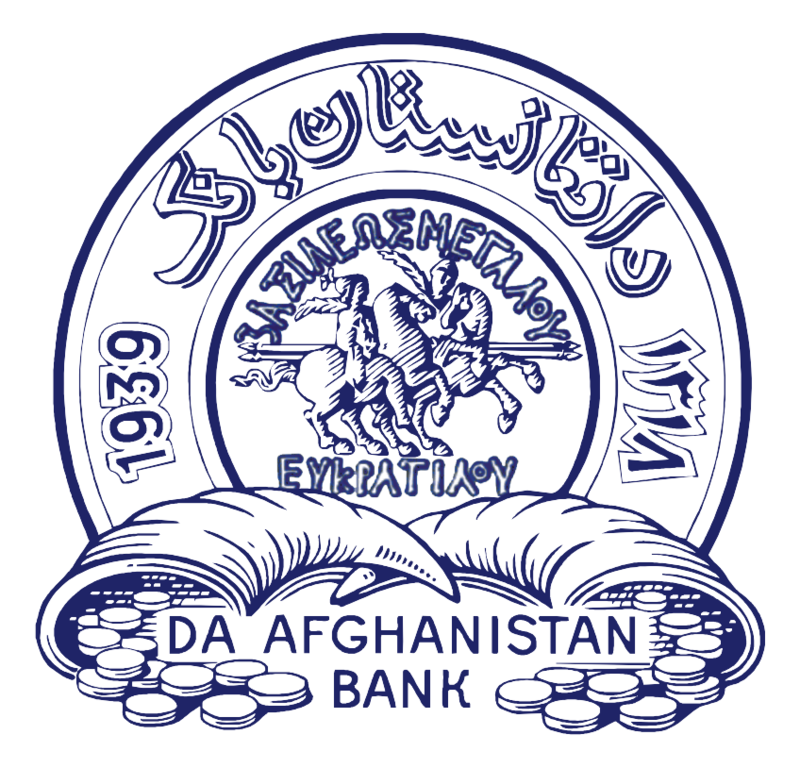 According to Banking Law of Afghanistan Da Afghanistan Bank, as the central bank of Afghanistan has certain duties and responsibilities. Therefore, Da Afghanistan Bank paves the way for training sessions for students who are graduates of specialized fields like economics, HR, financial accounting and other similar fields and who are introduced to the internship program from a university or higher education institute. The students who pursue courses which are against the responsibilities, duties, objectives and purposes of Da Afghanistan Bank, are not accepted for this program. Da Afghanistan Bank does not provide training sessions for university students in its seven zonal offices.